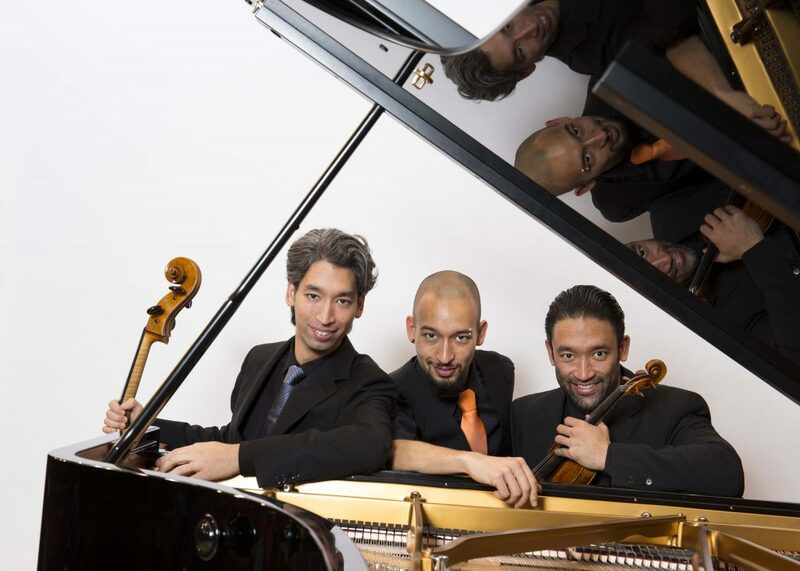 JAM proudly presents this seasons first concert of the series with the Hedenborg Trio. by Haydn, Brahms, Liszt, Strauss, Kreisler amongst others. Various styles of music combined with playful characters – let’s see what kind of magic will happen.